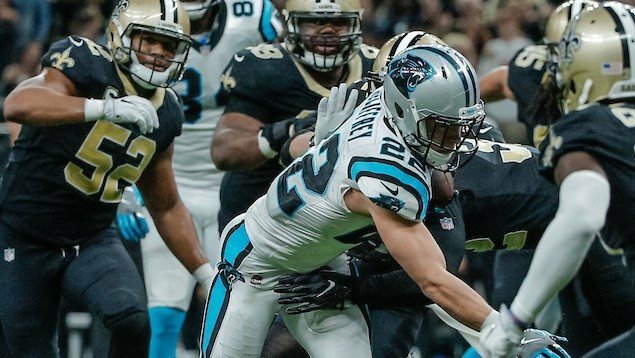 The (11-2) New Orleans Saints will have an opportunity to clinch a Bye Week and home-field advantage for their opening game of next month’s 2018 NFL playoffs when they travel to Charlotte, North Carolina this upcoming Monday night to face their divisional rivals, the (6-7) Carolina Panthers. Kickoff is at 7:20 P.M. central time and will be broadcast nationally by ESPN. The Saints can clinch a 1st-round Bye in the playoffs by beating the Panthers along with a loss by the team right behind them in the NFC, the current #3 seed and NFC North Division-leading Chicago Bears. New Orleans could also clinch if they finish in a tie with the Panthers and a Bears loss. First, however, the Saints will have to remain focused on attempting to win on the road against the Panthers; who are currently in 2nd place within the NFC South Division. Although they’ve struggled very notably in recent weeks and have lost their last five consecutive games, Carolina is still a dangerous opponent — especially on their home turf at Bank of America Stadium. The Saints meanwhile have already clinched their 2nd consecutive NFC South Division Championship with three regular season games still remaining, and hope to maintain their very slim lead over the Los Angeles Rams for the #1 playoff seed in the NFC and home-field advantage for the entire length of the playoffs. 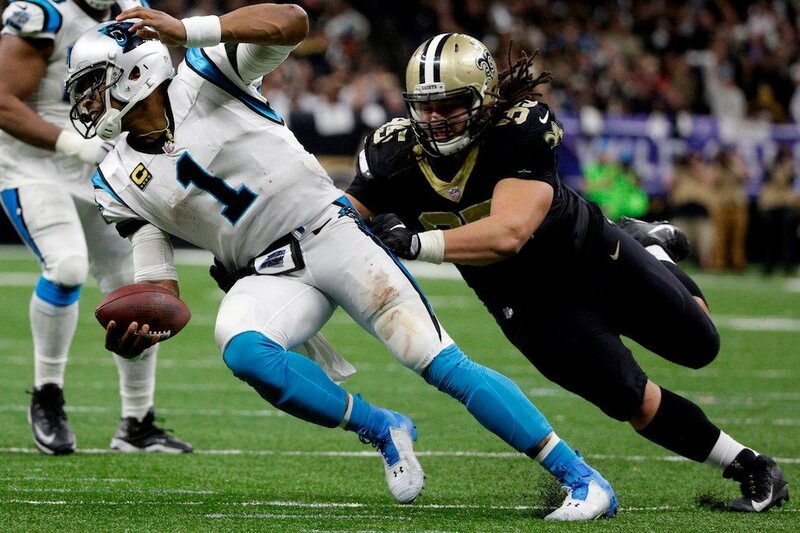 The Panthers lead the all-time series between the two franchises by one game (24-23) but have lost their last three straight games against the Saints, including last year’s 31-26 defeat in the NFC Wild Card Playoff game at the Superdome. 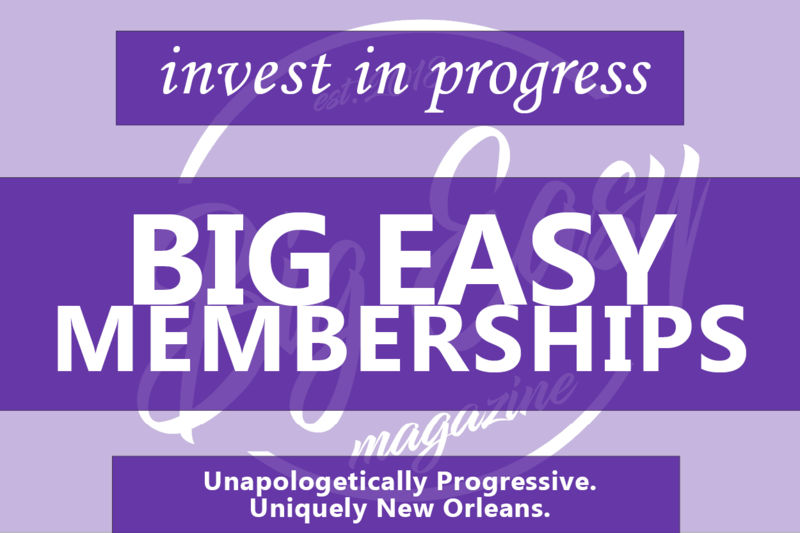 And so, it’s with all of that in mind this morning, that Big Easy Magazine presents our 5 Bold Predictions for this Monday Night’s contest as the New Orleans Saints attempt to win their 12th game of the 2018 NFL Season, on the road in Charlotte, North Carolina against their NFC South Division rivals, the Carolina Panthers. Like most Saints fans are aware, the Saints defense has been virtually on fire in the past few weeks. In their past five games alone they’ve racked up an incredible 24 sacks (first in the NFL during that span) and 12 takeaways (tied for second). But while the Saints have been the NFL’s #1-ranked defense at stopping the run all season (only 77.6 yards per contest), the Panthers still pose a threat. They are actually the league’s second-best running team; averaging 137.4 yards per game on the ground. Most of the reason that Carolina has been successful in that aspect of their offense is due to 2nd-year superstar running back Christian McCaffrey, who has rushed for 926 yards and averages a whopping (5.2) yards per carry. McCaffrey is one of the entire League’s most dangerous players, and he’s more than capable of breaking a game open with his jaw-dropping combination of sprinter’s speed and superior athletic talent. McCaffrey is just as big of a threat as a receiver as he is as a runner, and he leads Carolina in receptions (86) and yards receiving (701). In this contest on Monday night, the red-hot Saints defensive unit will have a tough time keeping up with the sensational former All-American. He rushes for 146 yards on only 17 carries (a ridiculous 8.6 yards per carry) along with eight receptions for another 96 yards, for an impressive 242 yards from scrimmage along with two touchdowns (one running and one receiving, the first of which gives the Panthers an early 10-0 lead). Since returning to the starting line-up after serving a four-game suspension to begin the season, Saints 8th-year veteran Mark Ingram has had a solid year thus far. He has rushed for 519 yards and five touchdowns in the nine games he’s played up to this point. 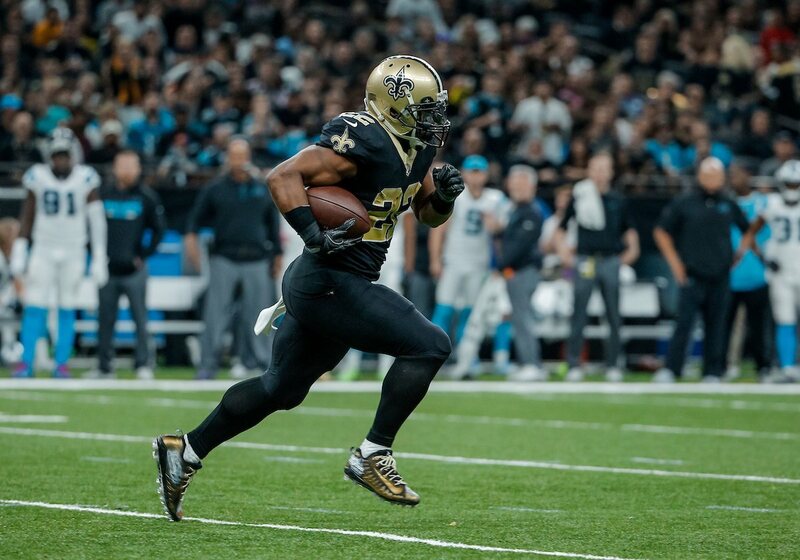 However, this week Ingram will have an opportunity to break the Saints’ all-time rushing touchdown record, thanks to the former University of Alabama All-American and former 2009 Heisman Trophy winner having scored the 49th rushing touchdown of his pro career last week in the Black and Gold’s 28-14 victory at Tampa Bay. 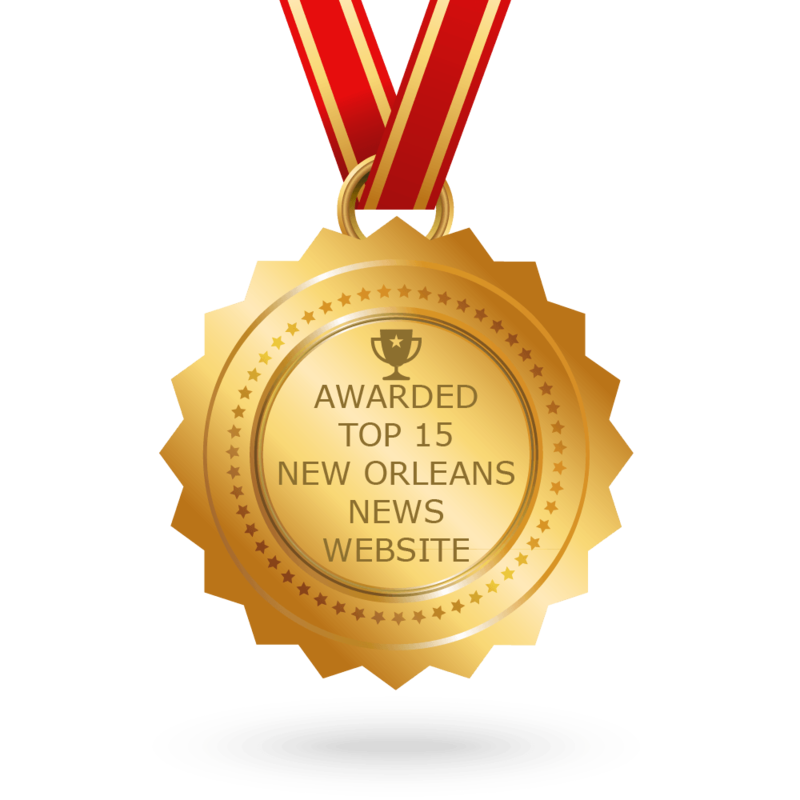 His touchdown tied former Saints running back and franchise living legend/radio color commentator Deuce McAllister for the most in the organization’s history. Now he will have the first chance at breaking it this Monday night in Charlotte. Ingram will break the mark (no pun intended) in the manner which only he can; his 27-yard run includes him practically running right over and nearly “de-cleating” Carolina safety and former LSU star Eric Reid, and puts the Saints on the scoreboard late in the 1st quarter. Carolina’s best chance at winning this game, and any other contest that they’ve played previously, depends almost solely on 8th-year veteran Cam Newton, who is having one of the best seasons of his NFL career at least numbers-wise. Newton’s 68.8 % percent completion percentage (thru 13 games) is actually the best of his career; and the 3,264 yards and 24 touchdown passes that he’s thrown up to this point are a testament to that fact. 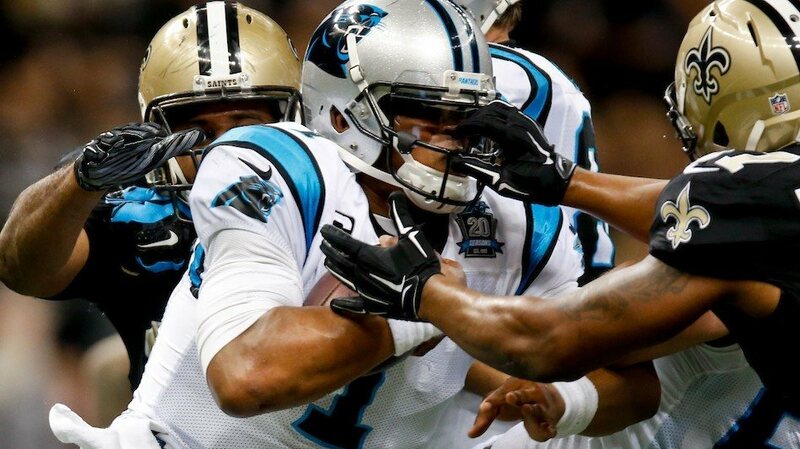 However, Newton’s biggest issue this year and in the past 5 games of their current losing streak, has been with costly and untimely interceptions. Newton averages nearly one interception per game and often times at the most inopportune of moments (usually in “crunch time” when the Panthers need a score). Of his 12 interceptions this season, two-thirds of them (8) have come during the Panthers current five-game losing streak. However, Newton’s biggest success this season might be running the football (he remains one of the League’s most dangerous running QB’s); and his (36.4) rushing yards per game average is the only thing keeping Carolina in games in the past few weeks. In this game, Newton will have a “mixed bag” of a performance — as he rushes for 42 yards on 6 carries and finishes 16-for-33 passing for 211 yards and one touchdown, but throws two interceptions, one of which the Saints take advantage of late in the game (as you’ll see). #2. Saints QB Drew Brees Has a Good Night Against the Panthers Pass Defense — But Will it Be Enough to “Sway” the Voters for League MVP? As pretty much the whole sports world is well aware, 18th year Saints veteran quarterback and future Hall-of-Famer Drew Brees is currently locked in a thrilling neck-and-neck two-way battle with 2nd year Kansas City Chiefs quarterback Patrick Mahomes for the League’s MVP award this season. This is the award that Brees (shockingly) has never won in his illustrious NFL career. Through 13 games, Brees has thrown for 31 touchdown passes and only four interceptions; he is completing 75.7 percent of his passes. Brees is arguably having the best season of his career at nearly 40 years old (his birthday is next month). Unfortunately, he’s experienced below average/sub-par outings in back-to-back weeks. That’s allowed the sensational young gunslinger Mahomes to take over the lead in the MVP race since that time. The upstart 23-year old Chiefs star has now thrown for 4,300 yards passing and a league-leading 43 touchdown passes through 13 games. (Mahomes faces the Los Angeles Chargers later tonight on Thursday Night Football). This Monday night in Charlotte, Brees will have a good performance against a shaky Panthers secondary with 377 passing yards, although it will only come with one touchdown pass — which likely won’t be enough to “sway” any of the voters to choose him over Mahomes for League MVP by this point. All signs are pointing to a Carolina upset victory in this contest, as the Panthers look to “defend their home turf” and play the spoiler role for New Orleans’ chances at securing the #1 Playoff seed in the NFC. However, it’s only because the Panthers were able to jump out to an early lead that they’ve been able to keep the score close throughout the length of the contest. Carolina even has a chance to put away the Saints for good with a score midway through the 4th quarter, but Newton throws a costly interception that’s picked off by 3rd-year free safety Vonn Bell. After the Saints follow up Bell’s interception with a 27-yard Brees-to-Michael Thomas touchdown to pull to within two points (a 23-21 Panthers lead), Carolina has the ball back inside of the 2-Minute Warning and is facing a 3-down-and-5 situation, but only needs a third-down conversion to force New Orleans to use their final time-out, and essentially win the game by getting the 1st Down. 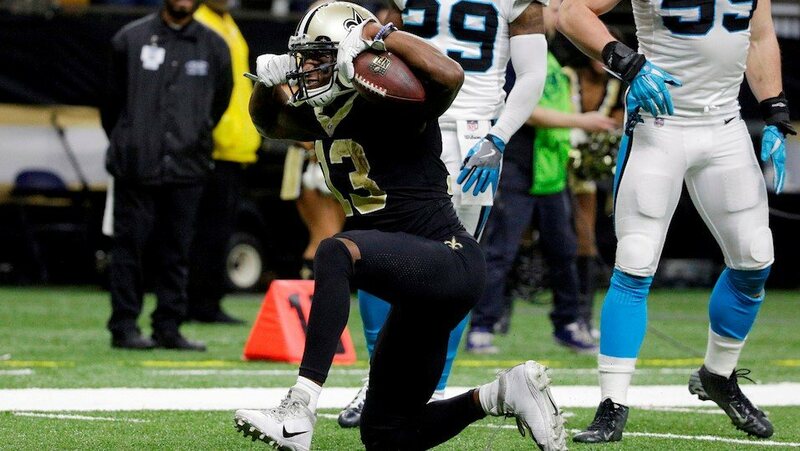 But Newton’s 3rd down pass attempt to Panthers wide receiver Devin Funchess is batted away for an incompletion by Saints cornerback Eli Apple, and Carolina opts to punt from their own 39-yard line with 2:22 remaining on the game clock rather than allow recently signed veteran free agent kicker Chandler Catanzaro the opportunity at a 56-yard field goal attempt. Graham Gano is the Panthers’ normal kicker, but he missed last Sunday’s game at Cleveland in their loss to the Browns after suffering a knee injury in practice. To replace him, Carolina signed Catanzaro, who actually started the year with Tampa Bay and even missed a field goal vs. the Saints back in Week #1 at the beginning of the season — which is a fact not lost on Panthers head coach Ron Rivera, who chooses to punt instead. 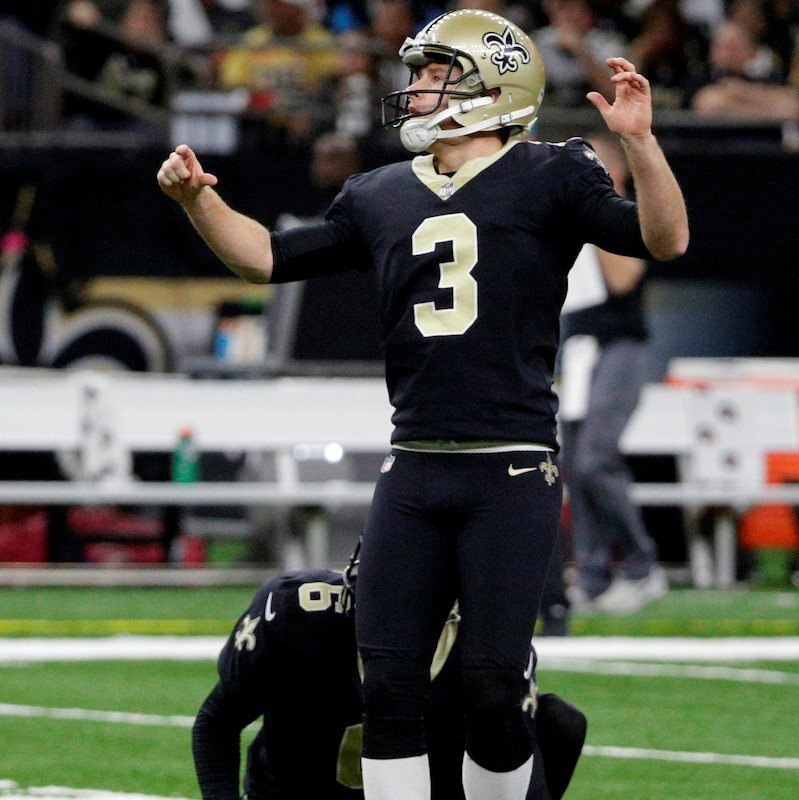 The Saints get the ball back with one last shot at pulling out the win and a chance to maintain their slim lead over the Rams in the chase for the #1 Playoff seed, but need to get at least within a decent distance for Saints kicker Wil Lutz to try and kick a game-winning field goal attempt. On a 2-down-and-9 from their own 23-yard line, Alvin Kamara “jukes” two Panthers defenders on a screen pass to get the ball past mid-field and into Carolina territory for a critical 1st Down conversion down to Carolina’s 47-yard line, inside of the two-minute mark. The Saints force Carolina to use up their final time-out with back-to-back running plays by Ingram, but very frustratingly are unable to convert a 3rd-Down-and-3 situation with only :18 seconds left on the game clock. Brees’ pass out into the flat to a wide open tight end Josh Hill, is dropped by the 6th-year undrafted veteran. Saints head coach Sean Payton is forced to contemplate whether or not he should have the Saints go for it on 4th down, or allow Lutz try a 57-yard field goal attempt — which is easily within the 3rd year veteran’s kicking range, but not a guarantee that he’d successfully make it. Ultimately. Payton chooses to let Lutz try the game-winning kick attempt. As the ball is snapped, Lutz’s kick appears to be a bit off trajectory and seems ever-so-slightly to be “hooking” off to the left — but then it suddenly “snakes” back towards the right and just narrowly passes within the left upright of the goal post — as the Saints sideline erupts in jubilation and the Black and Gold ends their season on the road at (7-1), tying the franchise record. It’s called predictions! Sports writers do this every week about all the teams. Do you have a problem with it?